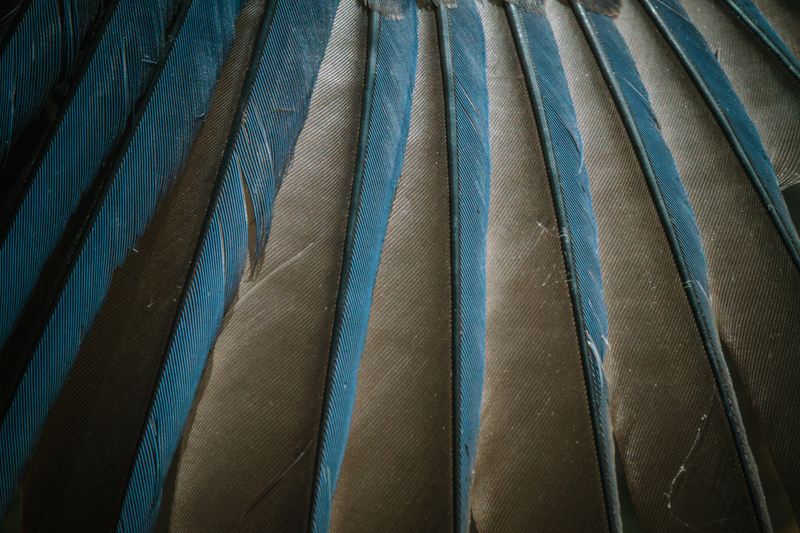 The wings of the scrub jay are best suited for short flights. They hop rather than soar, a behavior that lends itself well to dense forests and their ground-searching, seed caching tendencies. The lack of ability to fly long distances has kept these birds isolated on Santa Cruz Island.